Tintern is one of the most beautiful spots in the Wye Valley. Highly popular with visitors, the village boasts a large number of attractions. Not least of these is the historic abbey that has lain in ruins since the dissolution of monasteries by Henry VII following the Act of Supremacy in 1534, which gave him supreme power over the church in England and separated the country from the papacy. 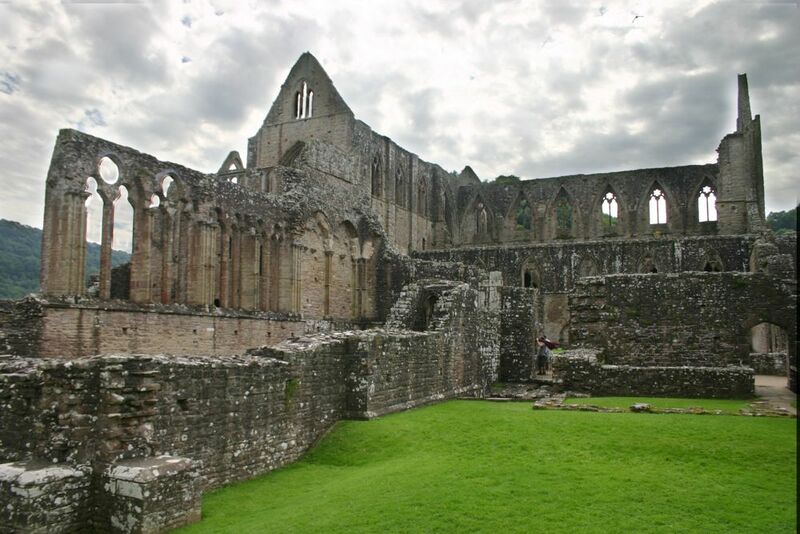 The Abbey had stood for almost 400 years before this happened and is now a spectacular ruin that draws thousands of visitors to Tintern every year. A short walk along the river from the Abbey is the Devil's Pulpit, which offers commanding views of the Wye Valley. Local legend has it that the Devil would preach from there, trying to tempt the Cistercian monks of the Abbey into evil ways. Thus the name was applied and has stuck for nearly a millennium. There are many other walks in Tintern, through a wide variety of countryside and forest, rewarding the adventurous with amazing views and a true sense of peace. For more modern history fans, the old railway station attracts many visitors and offers a wealth of information about the early days of railway here in Tintern, both for passengers and for freight. The trains served the many iron and brass works in the Anghiddy valley, taking their products to the rest of Britain and from there, the world. Among the varied items made here you will find everything from cannon to knitting needles, with wire drawing being one of the very early skills that was exported from Tintern. This was also the first place in the world to make brass, way back in the 16th century, with local mines providing materials, while the forests offered a ready supply of fuel for smelting and the rivers powered water wheels for mills and manufacture. 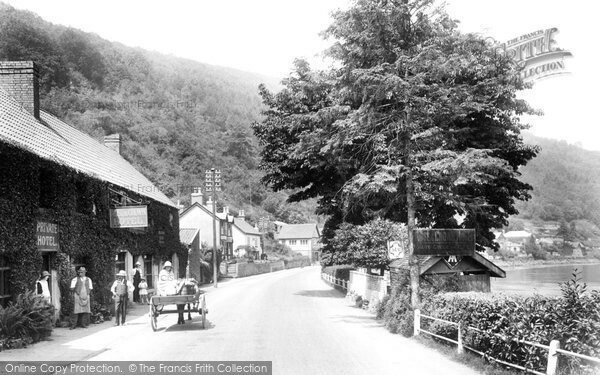 Back then, Tintern was an industrial hot-bed. Shipbuilding was also a major export of the area with trows and barges, as well as many bigger ships being built on the tidal section of the river, then often towed by teams of men to the deeper waters for sailing down to the Severn estuary and the sea beyond. 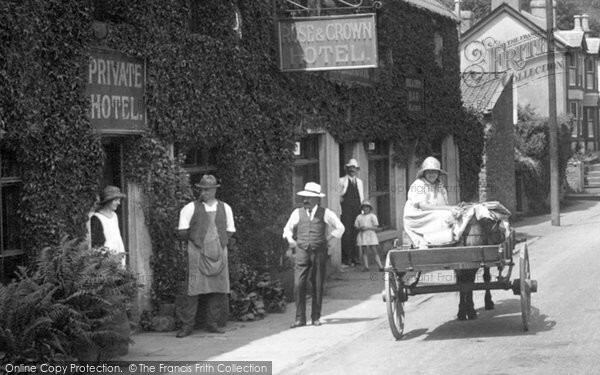 The Rose & Crown makes a great base for exploring Tintern. With a warm, welcoming bar, great food and comfortable accommodation, you can be sure of a real welcome whether you are here for a pint and a snack, or a fortnight's holiday.